A couple years ago, Markus and I visited a couple friends in Detroit. 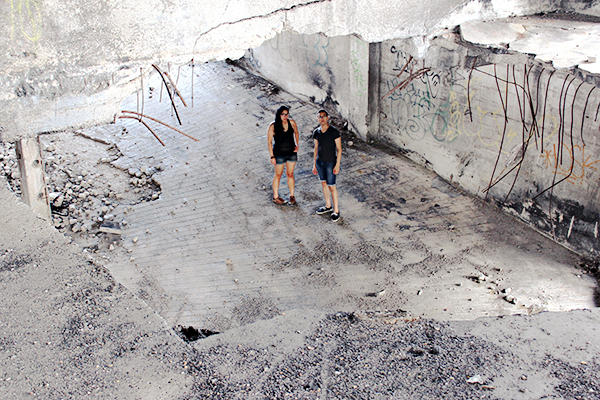 It was an interesting trip, but one of the best things we did was go explore some abandoned buildings. It was both terrifying and exhilarating. The amount of abandoned buildings in Detroit is overwhelming. It was quite jarring to see a place like that in the US. It made me wonder how many places have been ransacked and searched by people like us. 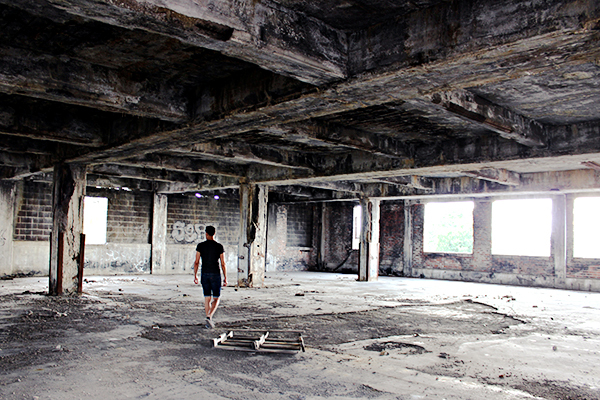 Markus and I haven't ventured into any other places, but I wouldn't be opposed to seeing other abandoned places!